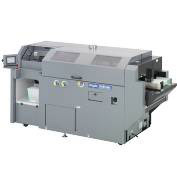 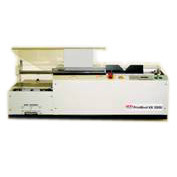 GBC South Australia has a range of solutions for commercial binding, from high end desktop punch machines to high speed automatic punch devices. 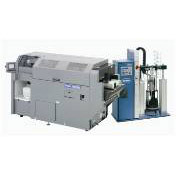 There is also a range of high speed closers for wire and colour coil. 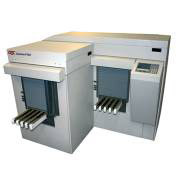 To add to the range, there are two high end desktop models of perfect binders. 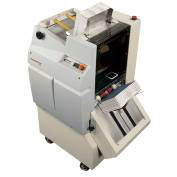 The AP-2 Ultra is an efficient and reliable punching system. 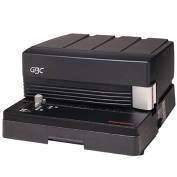 The GBC Quantum Digital Production Punch offers outstanding productivity and speed. 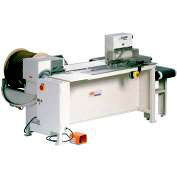 The STL1000 offers increased productivity for commercial shops and binderies using double wire. 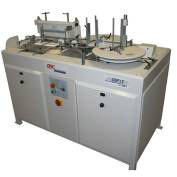 Create professional PERFECT BOUND books, manuals and pads quickly and easily. 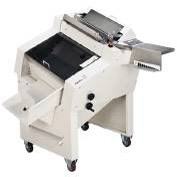 Designed not only for traditional perfect bind jobs, but also for POD short-run job application.